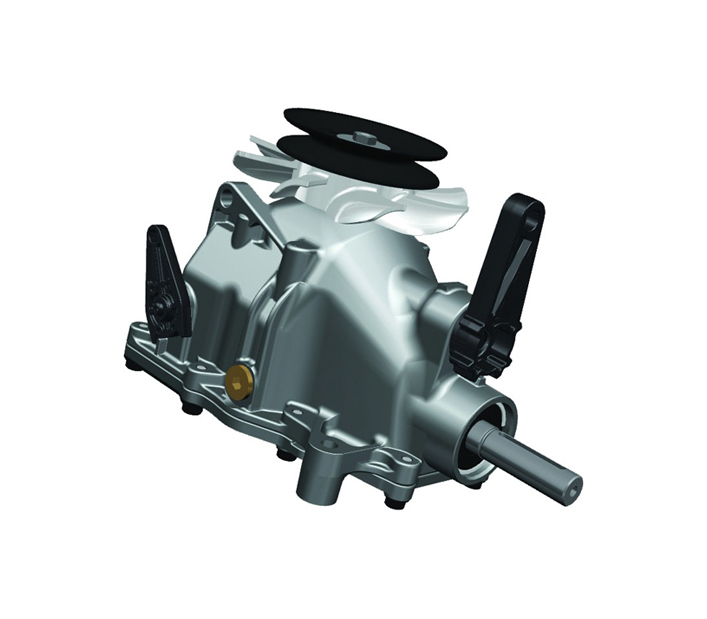 Designed for chore products such as snow throwers, Hydro-Gear's RT-310™ provides longer life in a maintenance-free design. With the RT-310's infinitely variable output speed, you can easily power through tough chores with superior control. Engineered to be both powerful and durable the RT-310 provides unmatched performance for the long haul.